In 2001, as an Area Counsellor for the Vancouver School Board, Dianne began a homework club in the local community centre. Over the years it grew in numbers and so it moved to Britannia Secondary School, the local high school where many of the attendees were entering Grade 8. Over the ensuing years it grew into a very successful club that provided tutoring opportunities to students who otherwise could not afford it. 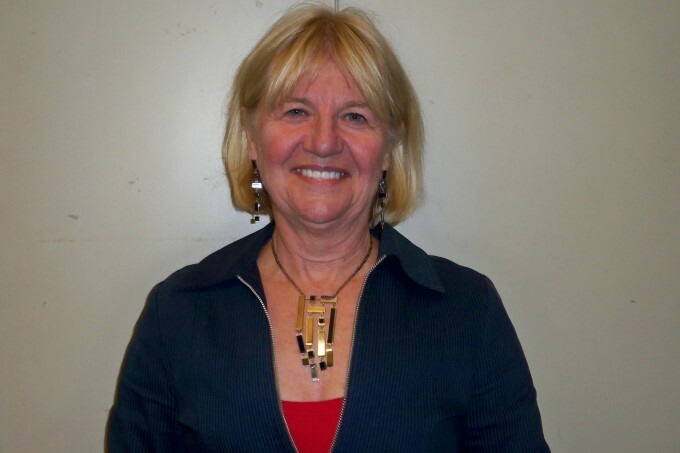 Dianne retired in June, 2007 and the Vancouver School Board discontinued the program as the Board was in financial crisis. In her disappointment, Dianne went searching for funding so that Homework Club could continue as a non-profit organization. With the help of many experienced community members, Homework Club was able to gain a charity number and develop a Board of Directors. The Club is now stronger than ever and Dianne feels very blessed that her legacy to the children of the Downtown Eastside will continue.